Good news for people who prefer their meals to come along with absolutely zero human interaction (*cough* millennials): Eatsa, the San Francisco-based automat-style restaurant that serves up quinoa bowls via iPad ordering and glass cubbies, will soon install its human-less technology in other restaurants. Wow Bao, a Chicago-based concept, is the first restaurant chain to adopt the new system. 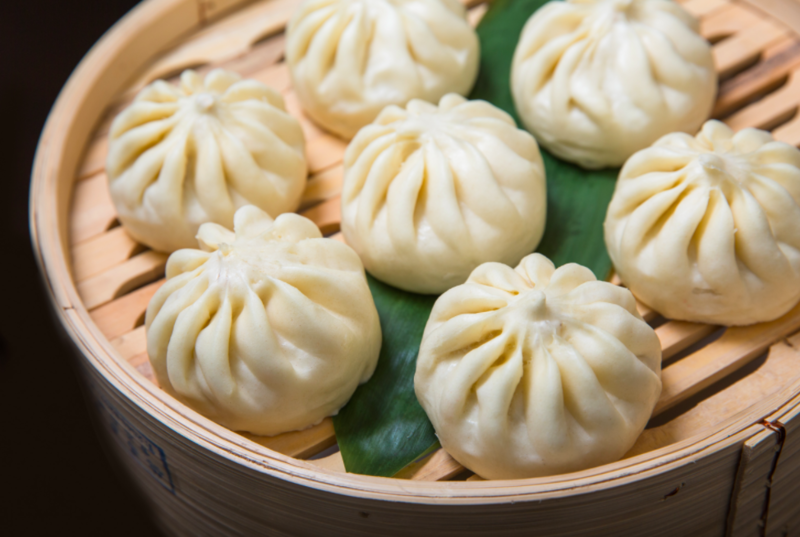 Wow Bao, which is owned by Lettuce Entertain You Enterprises, has about a dozen locations, and serves bao, buns, dumplings, rice bowls, and salads in a fast-casual setting. When its two newest Chicago-area locations open they will feature Eatsa’s ordering technology, according to Restaurant Business. Wow Bao tells Restaurant Business that its new store design will include “animation and graphics” and that staff will include “one or two greeters” who will “explain the technology and welcome guests.” Each new 1,100-square foot restaurant seat 10 to 15 at counters around the perimeter of the space. Eatsa opened its first store in San Francisco in 2015. With the Eatsa system, diners either order ahead of time via a mobile app, or in-store via iPad. Food is then placed in cubbies by human workers, who are hidden from view; when an order is ready to be picked up, a cubby will light up with the customer’s name. A number of big restaurant chains have been experimenting with self-order-and-pay technology recently, including Shake Shack, which just opened an NYC location where diners order via touch-screen kiosks rather than human cashiers. Could burger and fries automats soon be a reality?